Tax Day has come and gone! Hope everyone got theirs all done! We have some specials for you to celebrate the passing of April 15th! New Shipment of Brady Snare Drums! This 7x13 Sheoak Block snare is just one of many Brady's we just received! 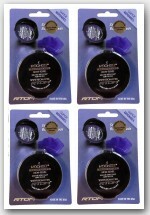 Click on the pic to see all the Brady snares we have in stock. 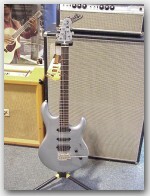 Music Man Steve Lukather Model in stock! In Awesome Luke Blue! Check out the amazing price on this guy! Click the pic to see more, and order today. Great Analog Delay from MXR! 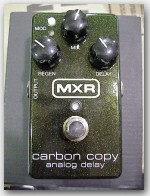 The Carbon Copy analog delay from MXR is an amazing box! True analog delay from the masters of analog pedals. We have the full catalog of Rhythm Tech's CDs for all drum styles. The "Turn it Up, and Lay it Down" series is the perfect tool for any skill level.